With 5 years experience as a Learning Specialist for the Nations 3rd largest Cable company I have worked as a designer, trainer, and as the voice for many E-Learning projects. 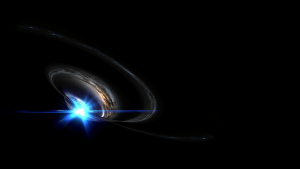 Lets bring your project to life. 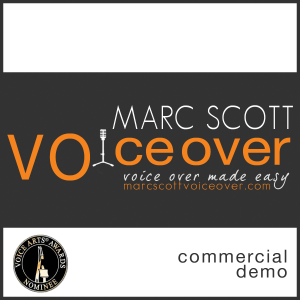 ELearning/corporate vo expert. 20+ yrs. 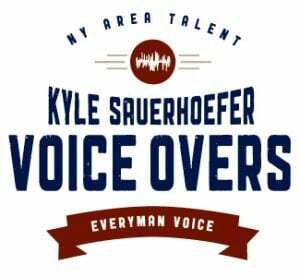 Pro voice talent who also worked in corporate communications. Clients: Gap, Disney, T-Mobil, Old Navy, Delta Dental, Goldman Sachs, Rockefeller Foundation. 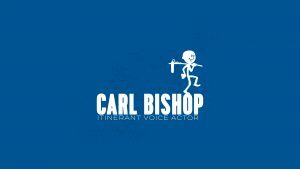 Timely, professional narrations every time! 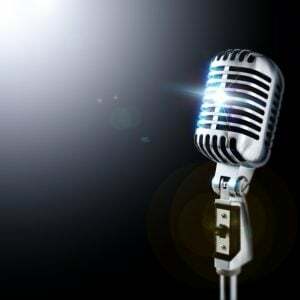 The Right Voice Communications Inc.
Voice Crafters is a multilingual voice over agency and audio production company. 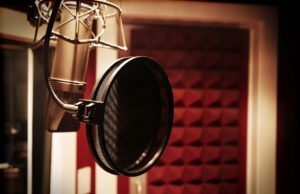 We provide voice overs in all languages for various projects such as commercials, training and corporate videos, video games and so much more! 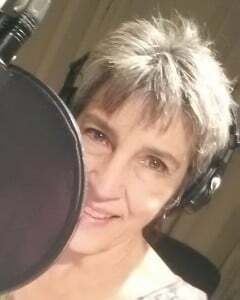 Top quality eLearning narrator, voiceover on close to 2 dozen Communicator Awards, excellent medical and pharmaceutical vocabulary, quick turn around times, competitive rates. 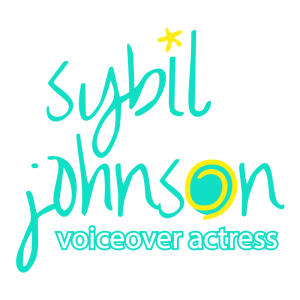 Producing e-Learning, narration, commercial and more! 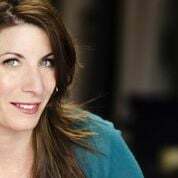 Connie Terwilliger is a full-time American Accented female voice actor with global credits working out of her professional studio in San Diego CA. You’ve heard her on radio, TV, the Internet, in your office or car and in stores across the country and around the world. Hear her in the Mob Museum in Las Vegas! Anthony has been in the voice over business for over 10 years. He has performed e-learning projects for Macy’s, NetJets, CHS, Blue Cross Blue Shield of Pennsylvania and more.